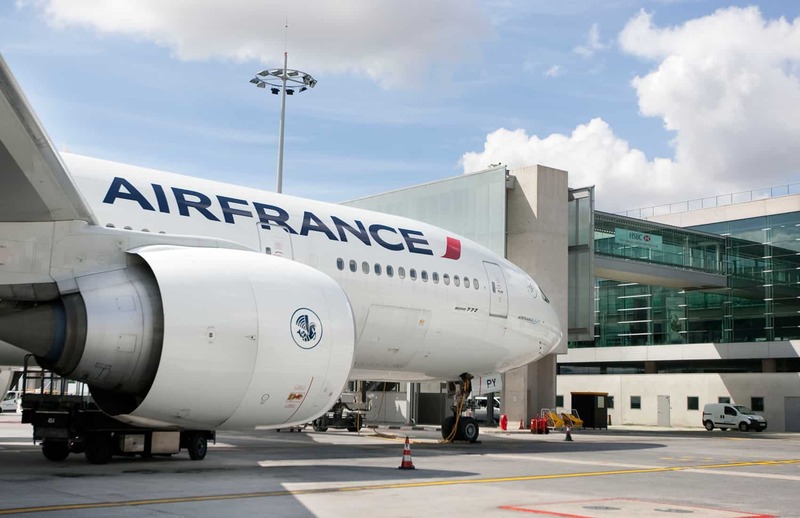 Air France announced new direct flights between Paris and San José on Thursday. Travelers can go from buenos días to bonjour twice a week on Boeing 777-300s starting Nov. 2. The flights are scheduled to travel between Charles de Gaulle International Airport in Paris and Juan Santamaría International Airport in Alajuela. President Luis Guillermo Solís said in a statement that the new route would be a boon to communities that host tourists and to the estimated 600,000 Costa Ricans who work in the tourism industry, directly and indirectly. Tourism Minister Mauricio Ventura said that the airline’s decision to start service in Costa Rica was a sign that the country is becoming more attractive to European visitors. Costa Rica is Air France-KLM’s second destination on the isthmus after Panama City. If the experience of British Airways and Thompson Airways is any indicator, there could be a lot more French tourists visiting Costa Rica next season. After the British carriers started offering direct flights to Juan Santamaría and Daniel Oduber International airports in San José and Liberia, respectively, there was a 20 percent increase in visitors from the United Kingdom to Costa Rica, according to 2015 tourism stats. French tourism to Costa Rica was on the rise even before this week’s Air France announcement. In 2015, there were 54,773 arrivals to Costa Rica from France, a 10.2 percent increase over 2014. French tourists typically spend more than $100 and stay for an average of 17 days per visit, according to the Costa Rican Tourism Institute. The vast majority of Costa Rica’s visitors arrive via air. Thanks to new routes from British Airways, Southwest Airlines and others, air traffic to Costa Rica grew 8 percent in 2015 over 2014.